As many of you already noticed, we had to find a company name without 'Xtext' in it. Longer story short, we finally decided for TypeFox (it still has an 'x', ey? ;-)). We are still all about Xtext and Xtend, of course. The website is online now and reveals some additional details about what we do. Also we are having a blog there, which will be updated with useful content around Xtext and Xtend and more general about language engineering, code generators and so on on a regular basis. If you want to get notified about the content, there is a monthly newsletter. It will contain information about the latest blog post, upcoming Xtext and Xtend releases and upcoming events. The sign-up form is on the blog page. 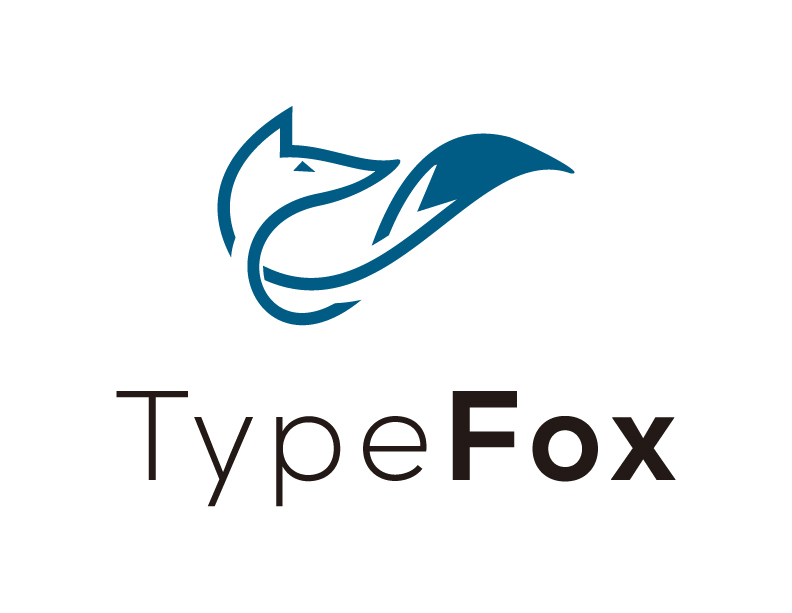 Also Jan joined this month as a co-founder and there will be five more friends (Xtext committers) joining TypeFox in the coming weeks. Finally I wanted to say thank you, for all the good wishes and the trust of our partners who already do business with us. It starts all very well and I am very thankful for that. How do you like our logo?